Guttenberg is actively involved in helping children and the homeless. The Entertainment Industry Foundation selected Guttenburg to serve as the Ambassador for Children’s Issues, due to his extensive work with children’s charities. Steve runs Sight for Students, which, together with VSP and Altair Eyeglasses, helps provide glasses for 50,000 underprivileged and visually challenged children throughout their school years. 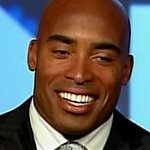 He built the Guttenhouse apartment complex, which offers free residence for young people coming out of foster care. 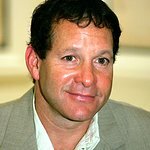 Guttenberg has been known to volunteer his spare time with Friends of the Children/Bridges and The Starlight Foundation. Google trends for "Steve Guttenberg"
We don't have any videos related to Steve Guttenberg.